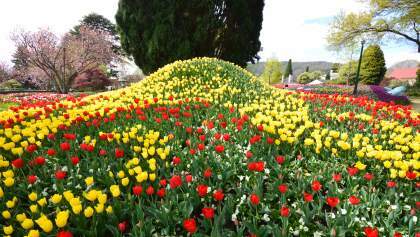 Different from any other region of Australia, yet close to Sydney, Canberra, the South Coast and Illawarra. This makes the region a popular getaway with its picturesque towns steeped in history and all with their own charms. Camp overnight, rent a self-contained cabin, or just stay in one of the nearby townships to explore places like Minnamurra with suspended boardwalks and bridges over the canopy of the rainforest, or go caving at the Wombeyan Caves. 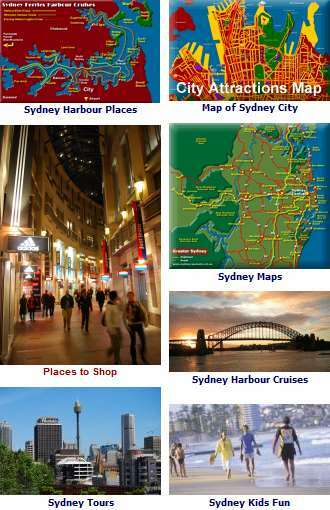 See map of NSW - New South Wales Map. If your seeking activities a visit to the Bradman Museum of Cricket in Bowral is well worth doing for its extensive collection of cricket memorobilia. Activities and things to do in the Southern Highlands include Hiking, trekking and bushwalking as well as abseiling, rock climbing and kayaking are available at many of the State and National Parks in the area. 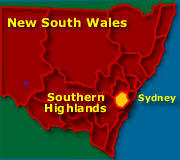 Southern Highlands Map NSW. Fly fishing at the numerous lakes and rivers in the area, horse riding, or get a chance to drive a armoured vehicle at Canyonleigh. There are wine tours available, exploring the cool climate wines found in the region as well as the Centennial vineyards, a 5 star winery. Cellar door sales are available at most of the wineries in the region. Some of the better known wineries include Blue Metal Vineyard Wines, Mc Vitty Grove, Bousaada and Mount Ashby Estate. Golf is a popular imported Scottish sport in Australia, and this tradition is certainly ongoing in the Highlands with a number scenic courses for a challenge and your enjoyment. 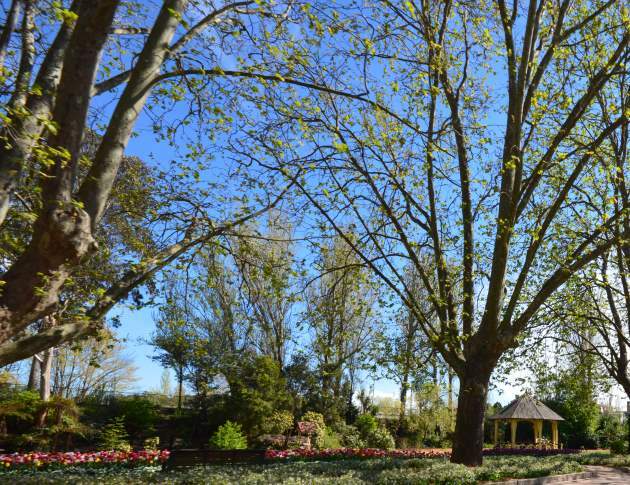 Kangaroo Valley NSW Golf and Country Resort has the Jack Newton designed 18 hole Championship golf course, Bowral has the Bowral Country Club while you can find Sylvan Glen at Penrose. 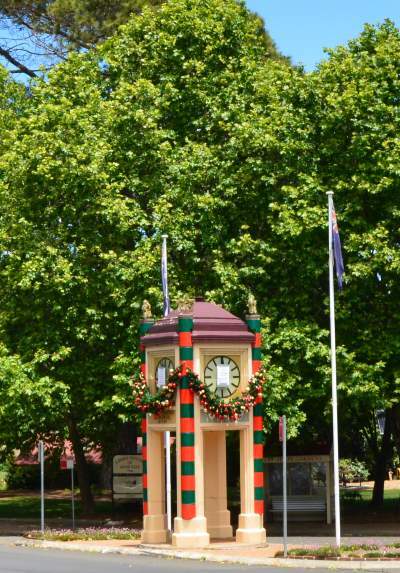 Towns worth visiting; Berrima has the Court House and the Historical Museum, while Bowral, Mittagong, Moss Vale, Bundanoon, Robertson, Burrawang, Canyonleigh, Fitzroy Falls and Sutton Forest all have their Highlands historical country charm. There is a large variety of stays available in the form of everything from hostels and backpackers to farmstays, homestays, and Bed and breakfasts, featuring traditional country hospitality, hearty breakfasts and enjoyable company. You can also find caravan parks, self contained units, hotels, motels and some very well placed luxury resorts, such as the Briars. For a different kind of holiday, the Australian Government has made it easier for people to work here. See information about Work in Australia - jobs. Map shows Sydney, Camden, Cootamundra, Bowral and Cootamundra and other Southern Highlands places to visit.